[SatNews] Recently, the Space and Missile Systems Center announced the successful completion of the Capability Integration (CI) phase and transition into the Capability Evaluation (CE) phase for its new Space Based Infrared System (SBIRS) ground system, which is currently in development. 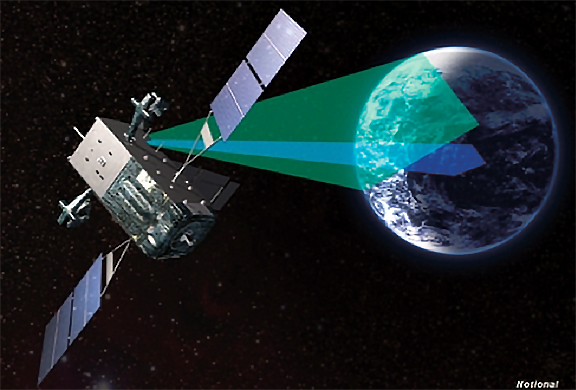 Artistic rendition of a SBIRS satellite. Completion of CI phase indicates the system has reached sufficient maturity to enter the more formal CE testing phase and increases confidence in the Air Force's planned operational acceptance of the ground system in 2016. The existing SBIRS ground system has been operational since 2001. Currently, each of the three satellite types are controlled via three ground software systems located at separate facilities. With the new system, all operational control will be consolidated under one primary Mission Control Station with a single backup control station. In addition, the warfighter will experience a significant increase in performance capability across SBIRS' four mission areas: missile warning, missile defense, battlespace awareness and technical intelligence. "This was a major milestone for the program and a major step forward towards SBIRS Ground operational acceptance next year. The combined government and contractor team have come together and their hard work and perseverance brought about this event," said Col. Mike Guetlein, Remote Sensing Systems Program Office director. The SBIRS program is managed by SMC's Remote Sensing Systems Directorate. 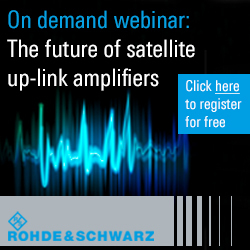 Lockheed Martin Space Systems Company, Sunnyvale, Calif., is the SBIRS prime contractor. Northrup Grumman Electronic Systems, Azusa, Calif., is the payload integrator. 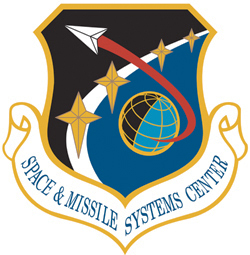 The 460th Space Wing at Buckley AFB in Aurora, Colo., operates the SBIRS system. SBIRS delivers timely, reliable and accurate missile warning and infrared surveillance information to the president, secretary of defense, combatant commanders, the intelligence community and other key National Security decision makers. The system enhances global missile launch detection capability, supports the nation's ballistic missile defense system, expands the country's technical intelligence gathering capacity and bolsters situational awareness for warfighters on the battlefield.